How to Get Rid of Landscape Puddles - Executive Landscaping, Inc. The issue of standing water in the yard is a common problem that property owners all over the country face, regardless of their location and the size of their property. There are various reasons for the formation of puddles, and one of the ways to solve the problem is to understand the “why” behind it. Regardless of that “why,” however, the simplest solution is generally the same: landscape drains. Landscape drains are extremely important for maintaining the health of your landscape as well as the health of your soil, in addition to protecting your home’s foundation. Due to the different types of drainage systems and solutions, it’s best to consult a professional landscaping maintenance company to determine the best option for your property before tackling a project on your own. Landscape drains prevent standing water in the yard by directing water to a better location, whether that location is another area of the property, to a rain garden or to a dedicated drainage ditch. Naturally, some drainage solutions are more complicated – and costly – than others. At Executive Landscaping, Inc., our team of yard drainage experts is equipped to provide you with the most effective options so that standing water in the yard is no longer an issue for you in the years to come. Puddles often form due to overages of storm water being shed off the roofline and into downspouts. While that’s ultimately their goal, the quick collection of water overwhelms and oversaturates any areas of the ground beneath the spout with clay-like, non-porous soil or a slope that does not encourage water drainage. The resulting puddles near the foundation or slab are potentially harmful, especially over an extended period of time. In such cases, the puddling isn’t something to ignore – it’s a problem that needs solving as soon as possible. It’s also a major issue for your plants and grass, as long-standing puddles drown grass and oversaturate plants. Dry wells are an effective solution for standing water in the yard, as they disperse water throughout the property rather than having to redirect it somewhere else. As an added bonus, they also collect water that is then made available to deep plant roots and direct water back into the aquifer. Creating a dry well requires digging a deep hole and installing a basin to catch runoff from drainage pipes and downspout connections that run under the ground. The water is then slowly distributed underground, rather than allowing it to form puddles in the yard. Whatever type of drainage solution you choose, it’s important to make sure that it is properly installed to prevent blockages. 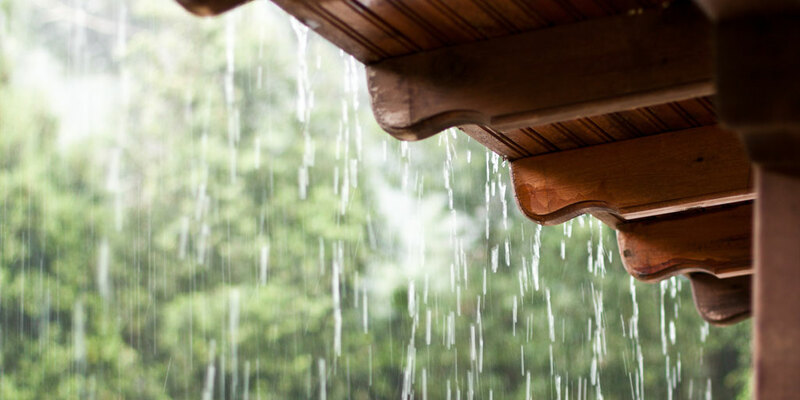 The team at Executive Landscaping, Inc. has years of experience installing drainage solutions that solve the issue of standing water in the yard and prevent it from becoming a threat to your home and your landscaping. Give the team of drainage experts at Executive Landscaping, Inc. a call to learn more about how to solve the issue of standing water in the yard today!